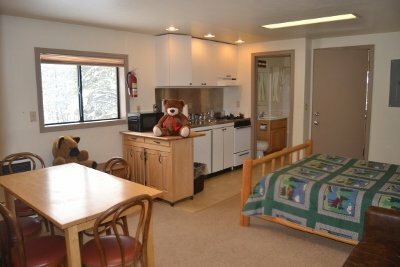 Tamarack Lodge at Bear Valley is a Mountain Get A -Way which is Family Run and Family Friendly lodge, located just 6 miles west of Bear Valley Ski Area on Scenic Highway 4 in the Central Sierra's. The three buildings rooms range from nine Main Lodge rooms with dorm style bathrooms, three Back Chalet rooms with private bathrooms, one with a kitchenette and two barn condo units with separate bedroom, kitchenette and private bathrooms. We even offer snow camping spots! A Fully equipped guest kitchen is open to guests. 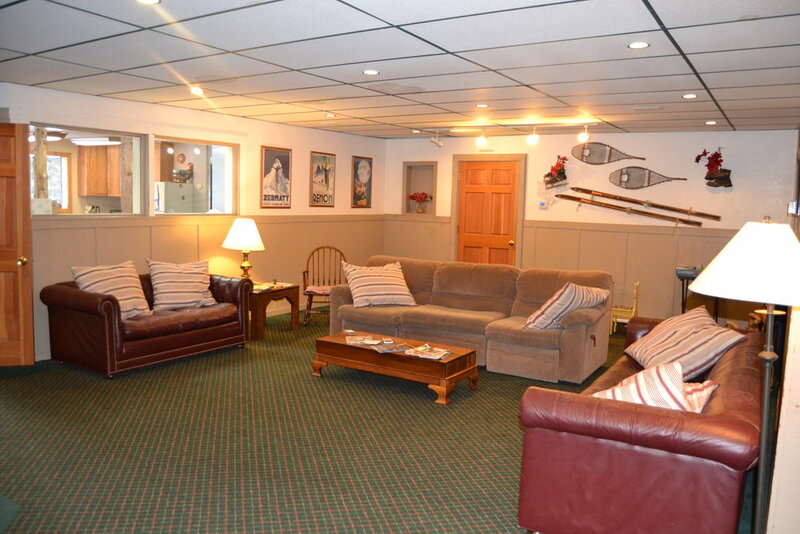 Common Room with fireplace, TV/DVD, free Wifi. No TV or phone in the rooms - this is a Mountain get a way!!! Located at 7000 feet there is plenty of snow for sledding, tubing and snow-play on our five acres of land. Open year round.